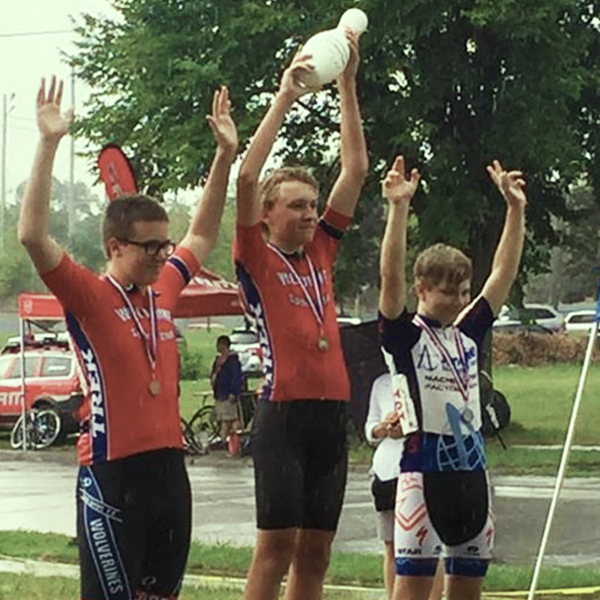 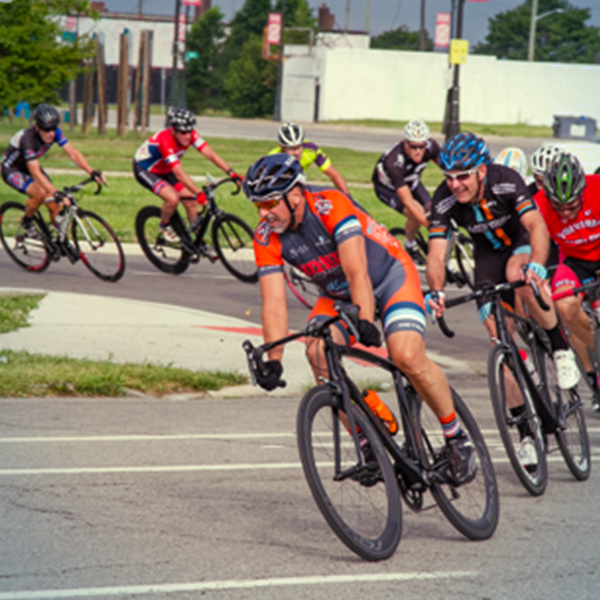 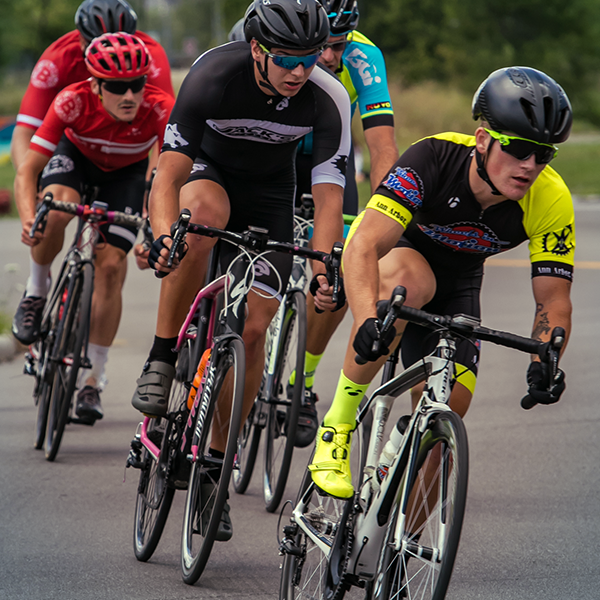 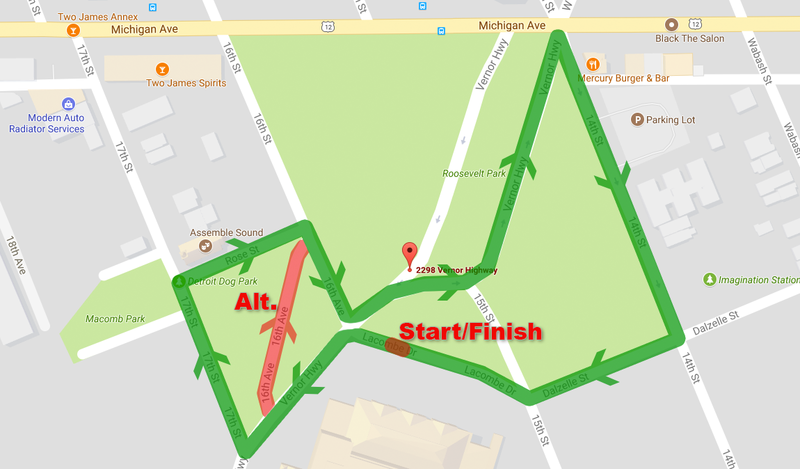 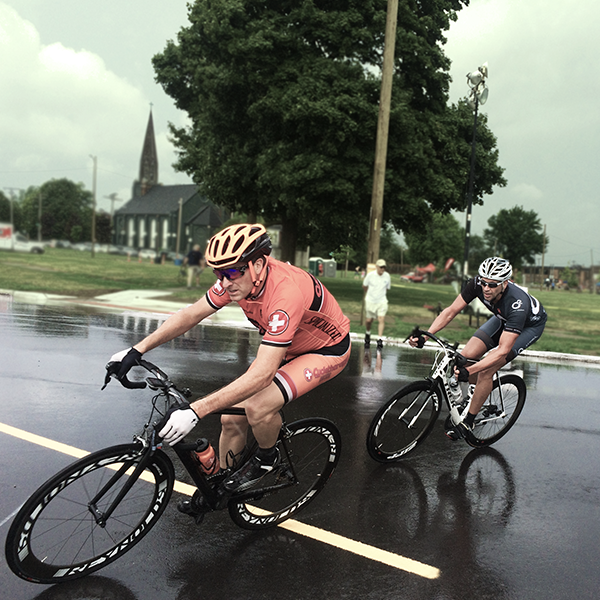 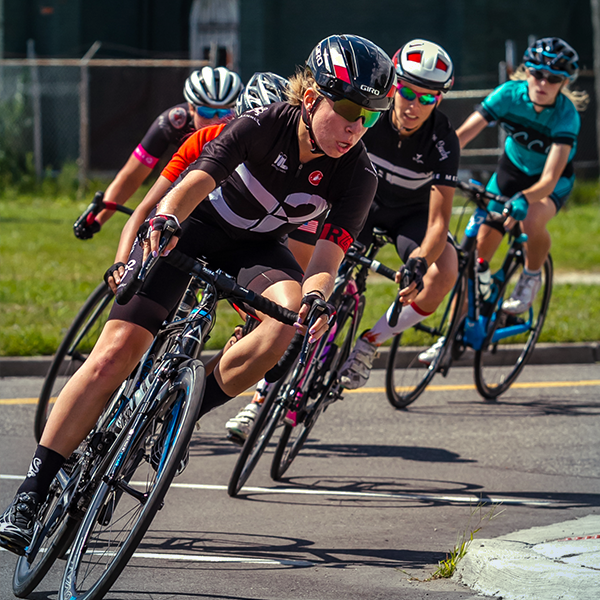 Located in the heart of Detroit, the Corktown Crit is a great course for both racers and spectators! 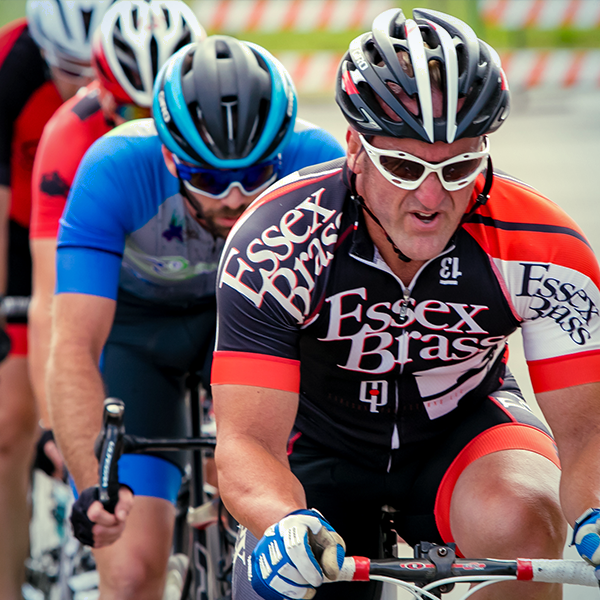 It is still the most challenging in the state. 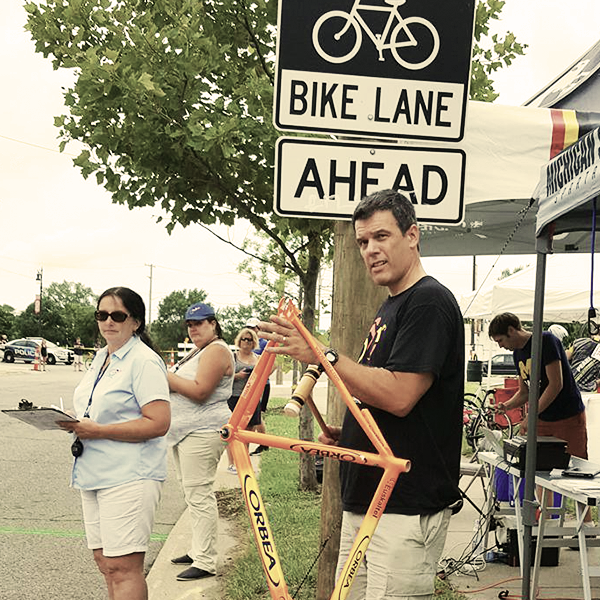 In 2018, we were excited to have 9-time Tour De France racer and Olympian Frankie Andreu announcing the race. 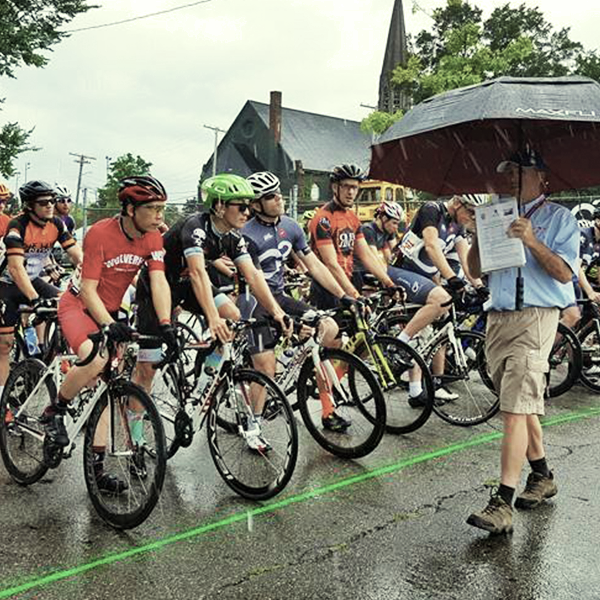 Look Neutral Race Support was on site offering mechanical support to racers, and manufacturing displays by SRAM and Cervelo were available to racers and fans! 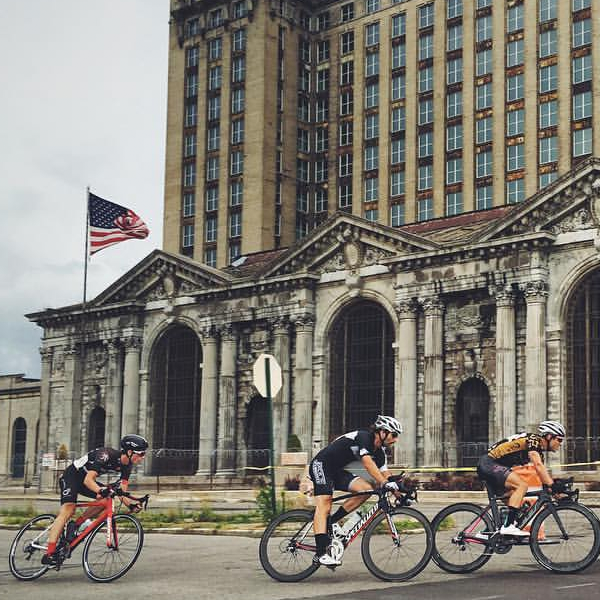 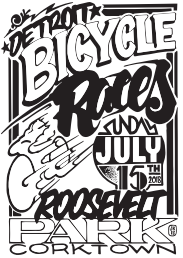 The Corktown Crit helps Detroit charities. 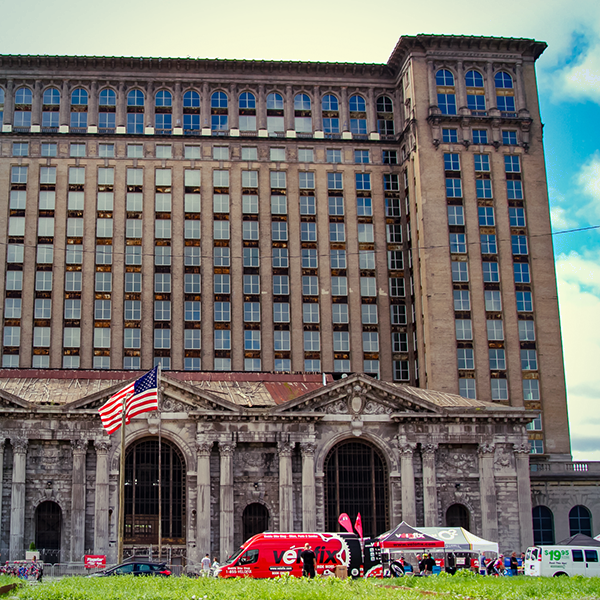 Net proceeds from the event are donated to Detroit Magic Child and Wrench Detroit. 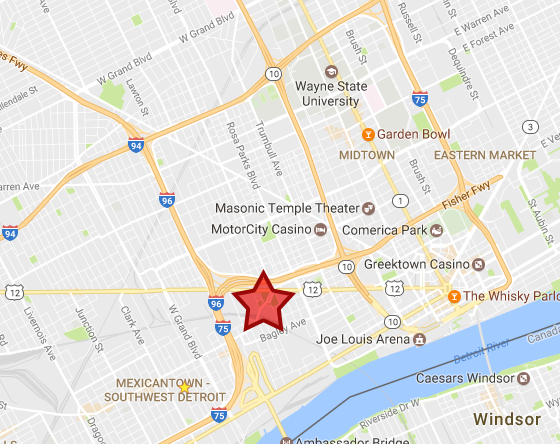 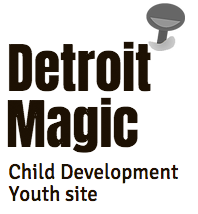 The Detroit Magic Child Development is a 501 (c) (3) non-profit youth organization that provides eight-week spring, summer, and fall programs serving communities in the Metro Detroit area. 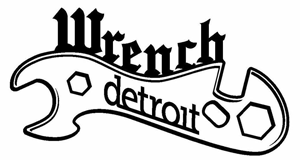 The Detroit non-profit group Wrench was formed in 2014 to help kids in Detroit have - and learn to repair - their own bikes. 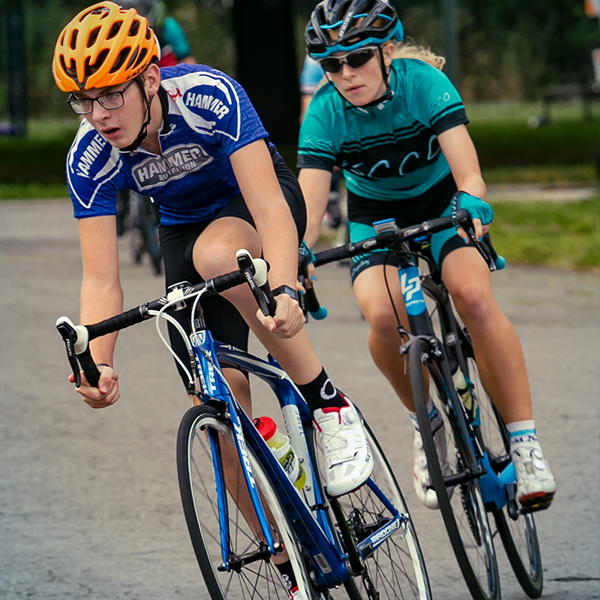 The group has given away hundreds of used bikes and now they want to expand their mission to make sure every kid in the city can have a working bicycle. 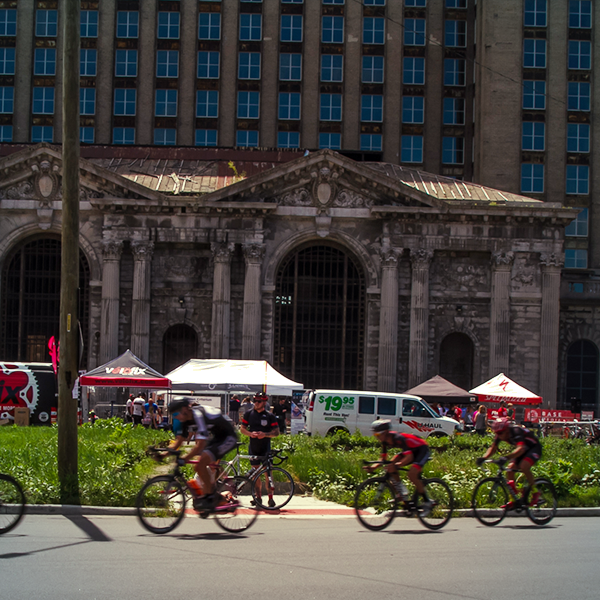 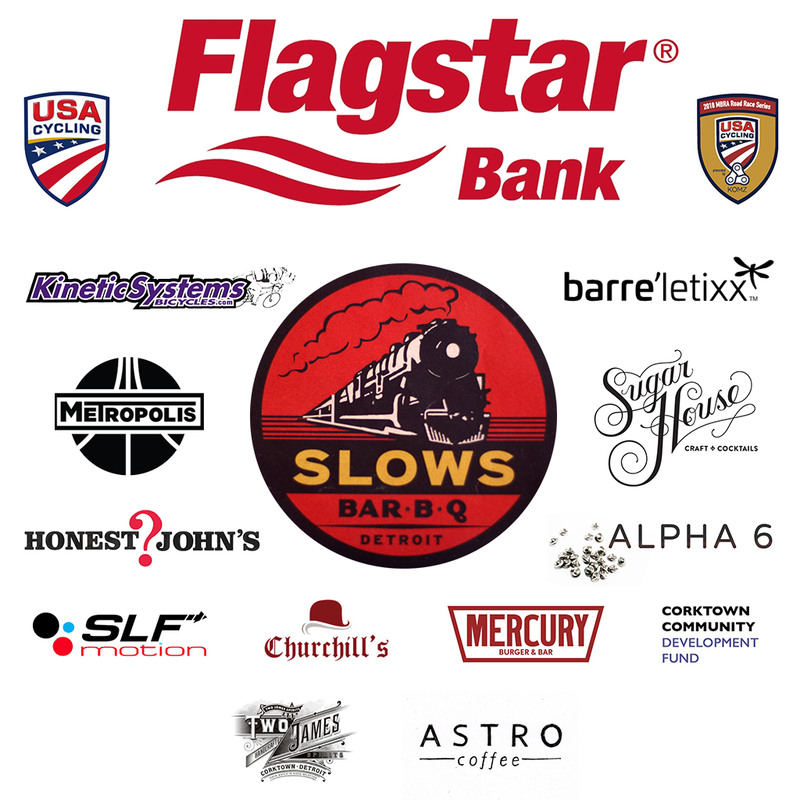 A huge thanks to the sponsors who have stepped up to make the 2018 Corktown Crit a huge success!